← What’s the deal with Green Deal assessments? There really has never been a better time to embrace energy saving home improvements, thanks to the introduction of the Green Deal Home Improvement Fund earlier this month. 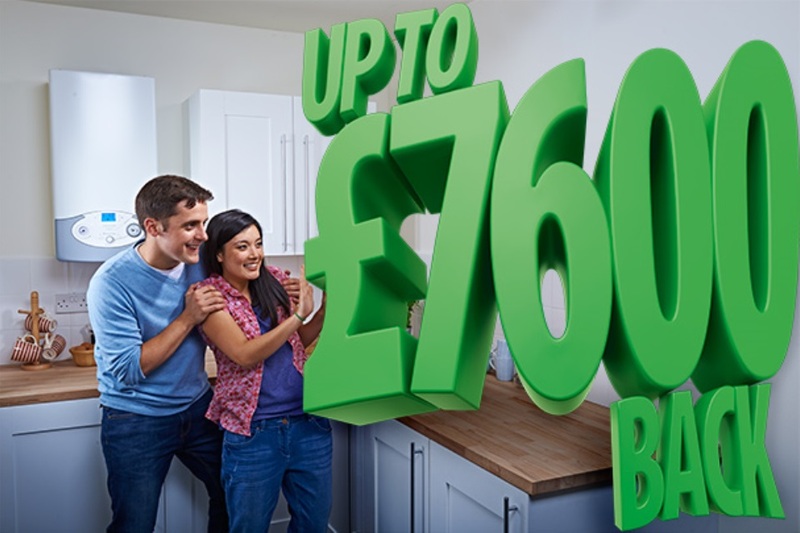 With up to £7,600 cashback on offer, the Government is pulling out the stops to encourage householders to become more energy efficient and, if the latest figures are anything to go by, it certainly seems to be working. Launched on 9 June, the Green Deal Improvement Fund – or GDHIF – is accessible to households in England and Wales (but not Northern Ireland) and provides financial help for a range of energy efficient home improvements. With 12 measures currently on the list, domestic energy users can apply to the fund and get rewarded with cashback for installing replacement gas boilers, cavity wall insulation, double glazing and solid wall insulation, amongst other improvements. The second “offer” could see you benefit from up to £6,000 cashback if you install solid wall insulation. You can apply for both offers, or just one. But the offers don’t stop there. If you’ve moved into a new home and made these energy saving home improvements within a year you can apply for an additional £500. And last but by no means least, up to £100 will be paid to cover the cost of a Green Deal Assessment to recommend the most suitable improvements. Whatever work you have done, to be eligible for the cashback you must go through a Green Deal approved installer. “Faulty boilers, draughty windows and insufficient insulation all cause properties to leak hundreds of pounds every year. But advice and support through the Green Deal can help put a stop to this. Since it’s launch less than 3 weeks ago, Government figures have revealed that within the first two weeks £8.5m has been issued out of an initial £50m investment. To date, 2,821 applications have been submitted.